Mumbai, February 3: A 19-year-old man from Kurla, who was a PUBG game enthusiast, committed suicide after a verbal spat with his family members over buying a smartphone. 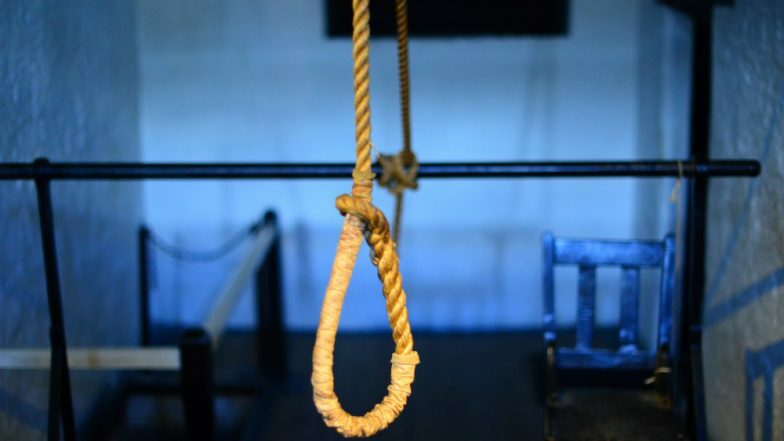 Nadeem Sheikh, a resident of Kurla's Nehru Nagar, hanged himself on Thursday night. Nadeem was married and had a kid as well. He used to work as a sales executive and would play the PUBG game a lot. Nadeem wanted to buy a particular smartphone to play PUBG on it. However, his elder brother insisted on buying a cheaper phone which irked Nadeem. A night before committing suicide, Nadeem had an argument with his elder brother, the family of the deceased told the police. When family members were sleeping, the PUBG addict hanged himself with a rope from the ceiling fan in the kitchen. "The phone he wanted was priced at Rs 37,000 which he had been demanding from his elder brother. The two had an argument over the issue on Thursday night after which his brother agreed to give him Rs 20,000. However, Nadeem was adamant on getting the entire amount from him and returned the money given by the elder brother," a police officer told a leading tabloid. While family members had gone to sleep following the argument, Nadeem kept playing some games on his mobile phone. "The brother said he got up to go to the toilet around 4:00 am, and saw Nadeem’s body hanging by a rope from the ceiling fan," the officer added. A case of accidental death was registered and a probe was underway.